Finding quality properties that provide accommodation for extended families are certainly rare and this property provides all of that and more. 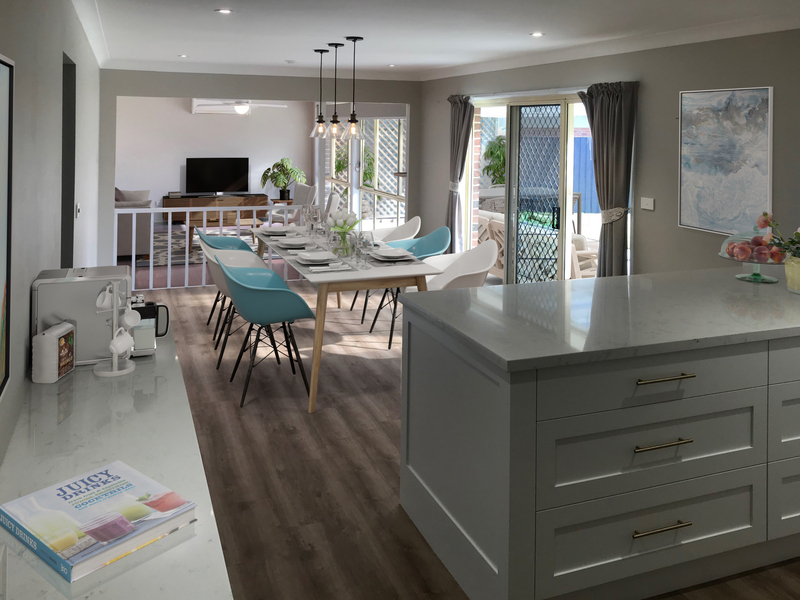 Allowing for 5 genuine bedrooms, separation of living spaces with multiple entertaining options and plenty of yard for the kids to run wild, this renovated home will be sure to impress. 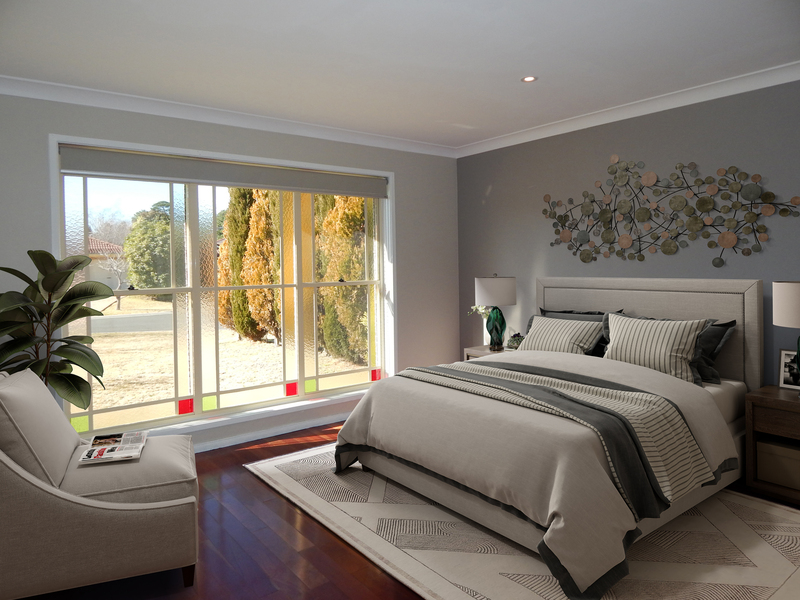 Located in quiet East Bowral on a large corner block with east and north facing aspects. * A brand-new custom made kitchen with marble look SmartStone bench tops, large soft closing drawers and a coffee station. It is also fitted with an 800mm Bosch induction cooktop, self-cleaning pyrolytic oven, steam oven and integrated dishwasher. * All 5 bedrooms are generous in size, four of which feature built in robes and a walk-in robe for the master bedroom. 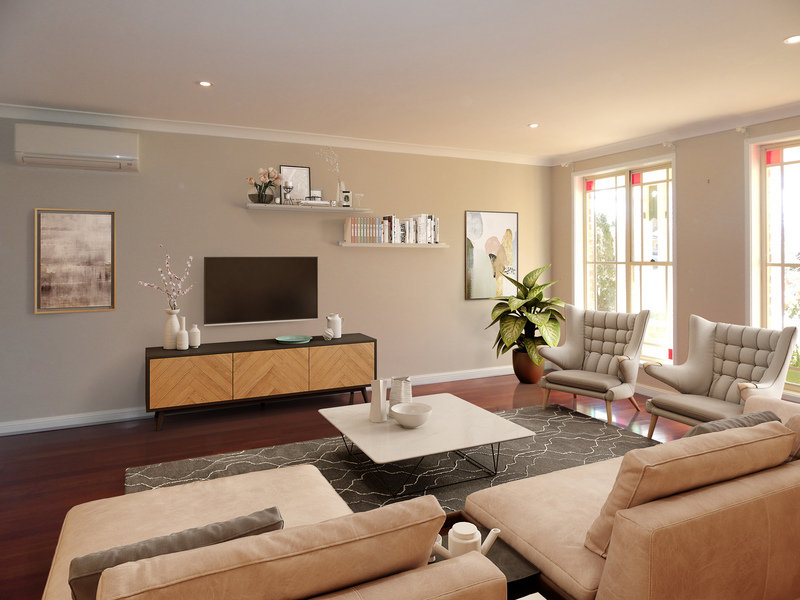 * Two reverse cycle air conditioners in the main living areas, ceiling fans and two natural gas heater outlets. 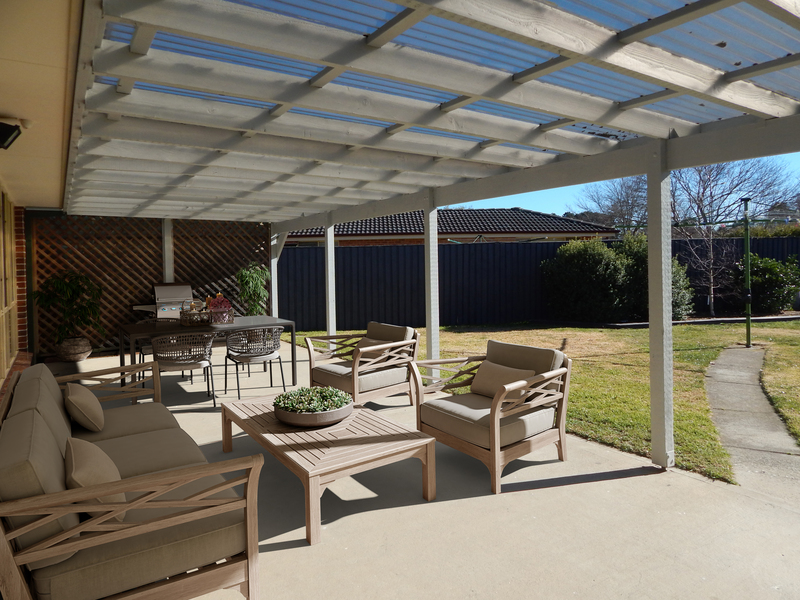 * Easy care gardens including a private, spacious backyard, 1000 litre rain water tank and two sheds for storage, swing set/cubby house for children. * Freshly painted throughout, new LED lighting throughout and AC wired smoke alarms in most rooms for added safety. 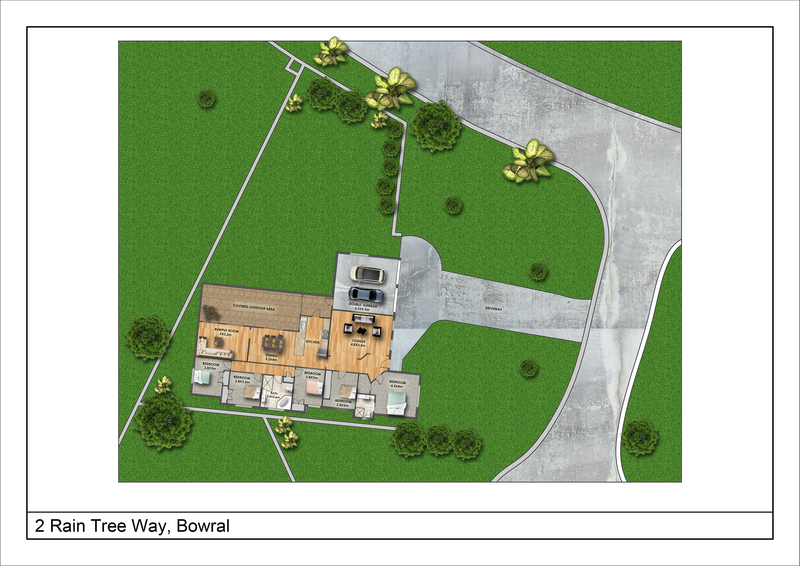 * Close to Bowral schools, hospital and opposite school bus stop. This lovely family home is a must to inspect and a pleasure to present! 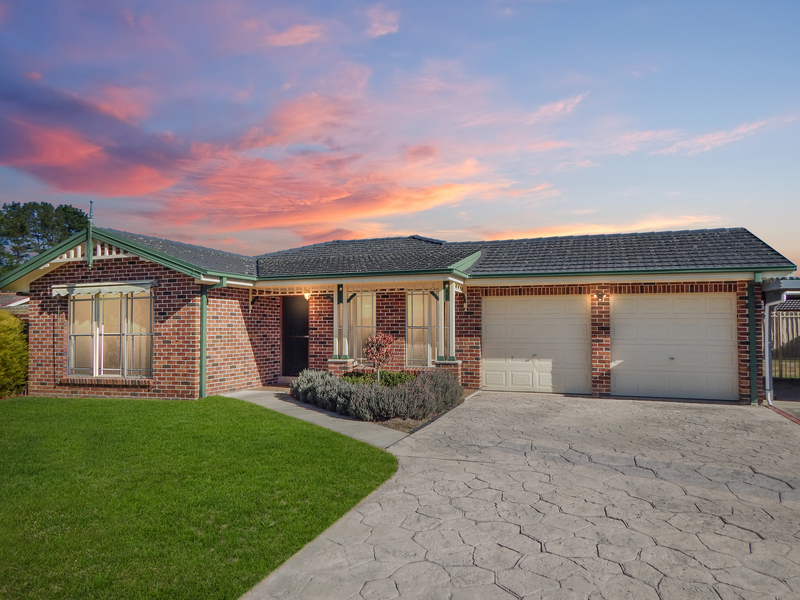 To inspect the home please contact Katie Bourke on 02 4861 6520 to arrange a PRIVATE INSPECTION.